There must be some kind of roller coaster personality test. 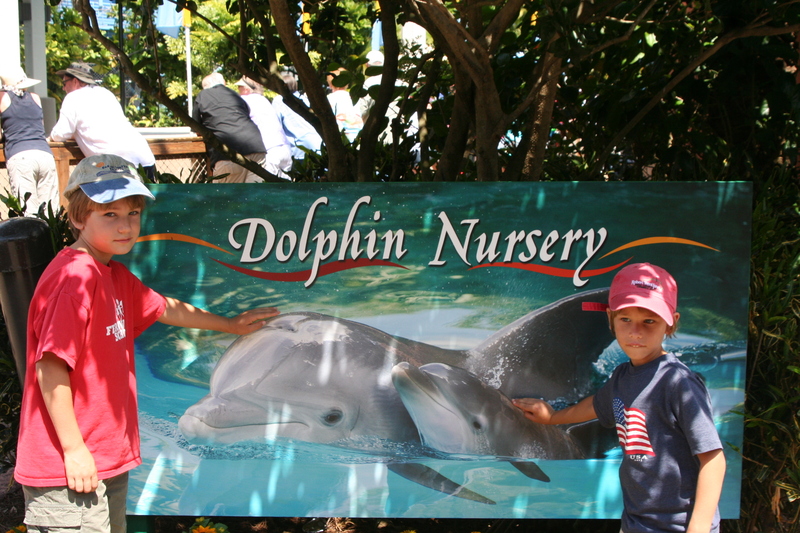 I took the boys to SeaWorld while Matt was gone. Ten minutes after entering, we heard a bunch of screams and looked up to see a carload of people spiraling through the air upside down. Aghast, Malachi’s mouth dropped open. “What is that thing?” he squeaked out. Joshua, in contrast, had a delighted grin on his face as he asked if we could ride it. Malachi couldn’t even answer – looking horrified, he wordlessly just kept shaking his head no. 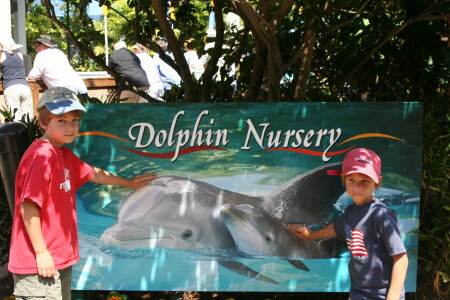 The plan was for me to take the boys to SeaWorld on Thursday. Matt would then fly in from Atlanta to Orlando Thursday night, stay at the hotel with us and we would all go to Disney on Friday. 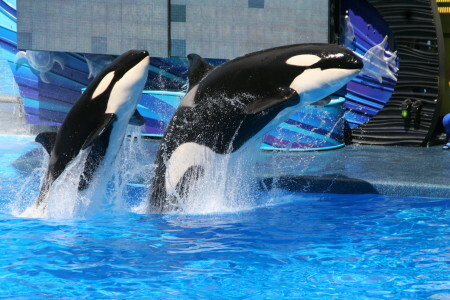 I was able to purchase the SeaWorld tickets and print them at the resort with no problem. I literally tried six times to buy the Disney tickets online and each time it didn’t work. I finally decided the Universe had its reasons and gave up. The animals at SeaWorld are amazing (and no, we didn’t know about the whole Blackfish hoopla before we made the decision and yes, I promise I will watch the movie) but not as educational as it used to be, which was disappointing. Getting people to learn and care about these animals was the justification for keeping them caged up. Orca whales are some of the most beautiful creatures in the world – I literally cannot watch them without crying. This entry was posted in Uncategorized on April 14, 2014 by Diane.